The new ZM-M300 optical gaming mouse from Zalman offers more precise movement detection over standard mice thanks to its state-of-the-art Avago 5050 single chip navigation sensor which has been specifically designed for use in computer mice where accuracy is essential. 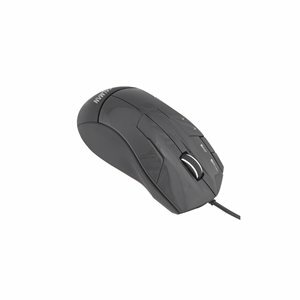 The ergonomic design means that the ZM-M300 fits nicely into the palm of your hand and a matt finish on the side of the mouse gives a slightly textured feel for an improved grip. The two buttons on the side have a springy yet firm feel and sit nicely under the thumb. The two small buttons at the side of the left mouse button are the DPI selector and auto fire buttons. 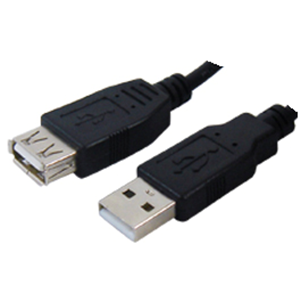 One feature seldom found on mice is a Ferrite Bead which is moulded into the end of the cable. This is a passive electric component used to suppress high frequency noise/interference (generated by most electronic components) from reaching the rest of the system.